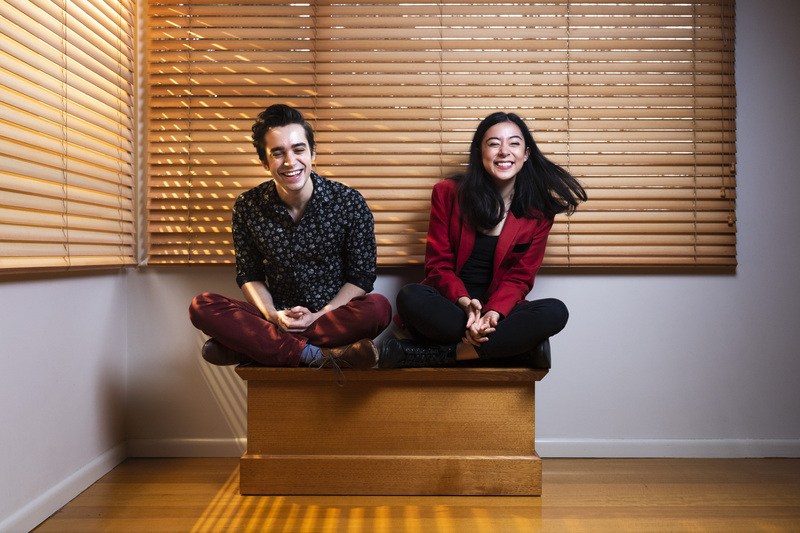 NELBA is an Australian music duo comprised of operatically-trained songwriter, Samantha Hargreaves, and drummer/music producer, Andrew Lopes. The duo began in September 2017. Their music combines the familiar language of pop with the extended vocal techniques of opera. Samantha writes NELBA’s songs and Andrew produces the music. 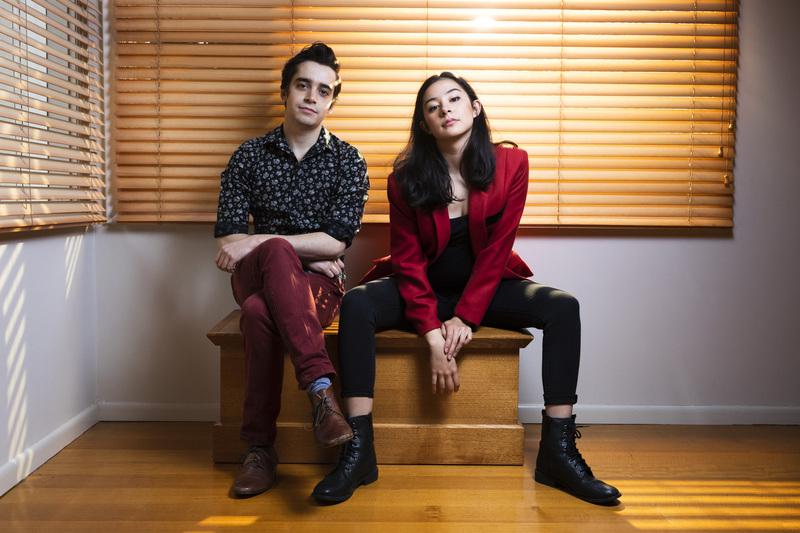 Their first single, ‘Asleep at the Wheel’ was released on Spotify, Apple Music, and Triple J Unearthed in June 2018.